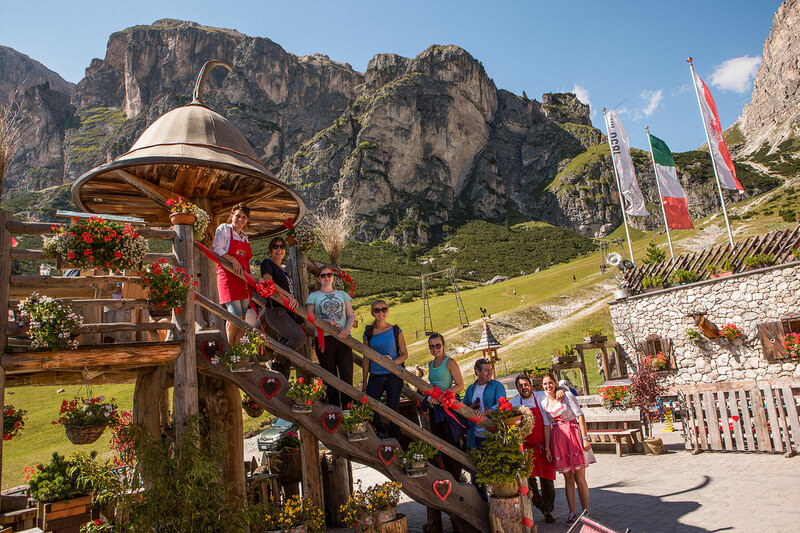 In the hiking Hotel Sassongher in Alta Badia you can spend an unforgettable summer holiday in a unique wellness ambience. 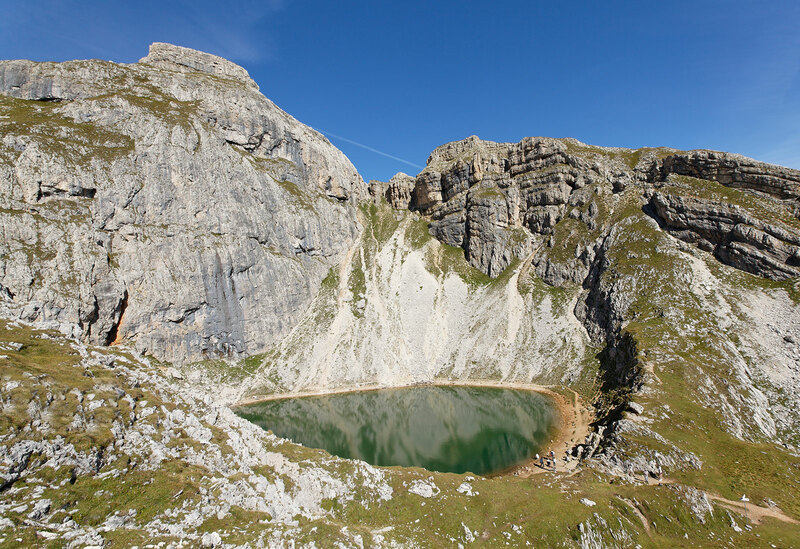 Discover the magnificent natural beauties of the territory around Corvara going on gorgeous hikes across the Dolomites. Countless hike tours of different levels of difficulty lead you along splendidly charted trails all through the mountain world of Val Badia. The unspoilt natural landscape, the stately peaks, the fresh mountain air and the variety of flora and fauna of the Dolomites will fill you with enthusiasm. Hotel Sassongher staff are always at your disposal for any queries or suggestions for hiking tours. Perfectly charted trails lead you through the enchanting natural landscape of the UNESCO world natural heritage of the Dolomites. Our bike hotel in Corvara is the ideal starting point for ravishing trips by mountain bike, road bike or e-bike. After an adventurous mountain bike tour you can relax in our wellness and beauty area. Hole in one. In the Dolomites. Golf in Corvara means first-class entertainment and sports activity in a breathtaking natural setting. The Alta Badia Golf course is open from June to October and it offers what golf lovers seek for. 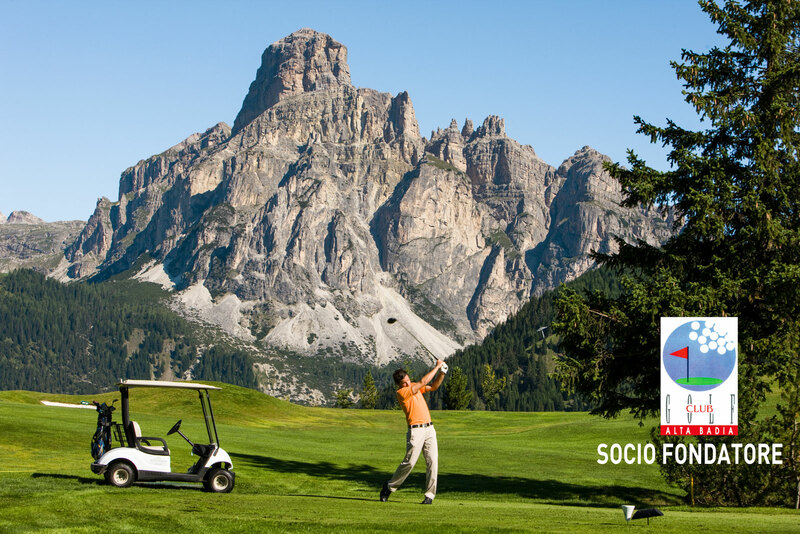 Located at the feet of the Sella and Sassongher mountains Corvara Golf course is one of the best in South Tyrol. The perfectly kept 9-hole, par 36 golf course is suitable both for beginners and professionals.As Hotel Sassongher is a founding member of the Golf Club Alta Badia, our guests will get a 20% discount on the green fee. Enjoy memorable holidays with a varied sports and entertainment program in Corvara. Spend an unforgettable summer holiday in Alta Badia and discover the unique mountain world of the Dolomites while you go hiking, Nordic walking, climbing and mountain biking. 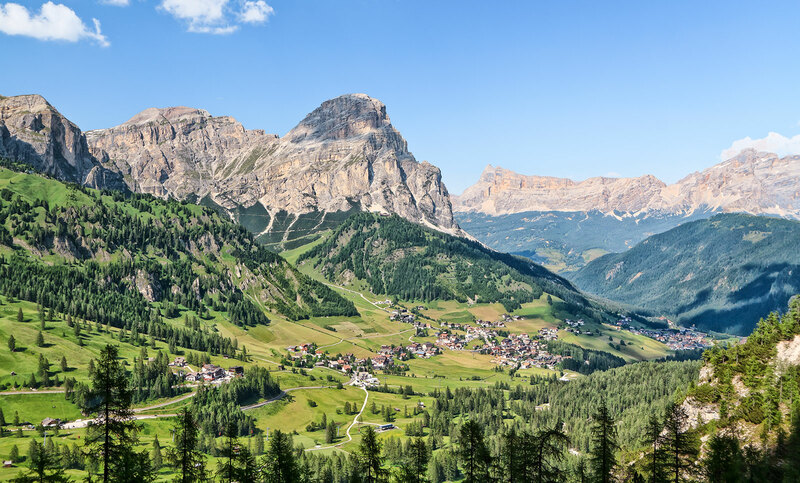 In the middle of our fantastic nature, surrounded by distinctive green landscapes and a view that make all your dreams come true, enjoy Corvara for a holiday rich in entertainment, sport and fun accompanied by culture, tranquillity and relaxation. 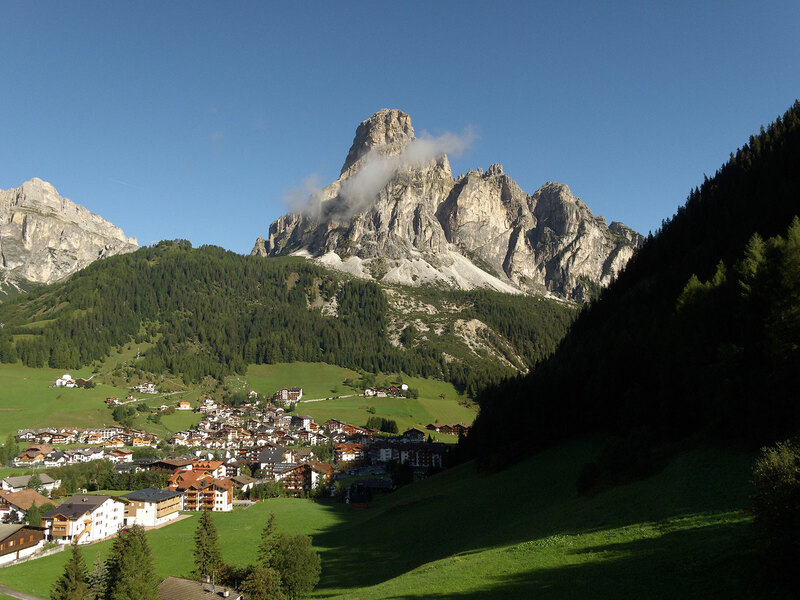 Alta Badia offers a wide choice of walks and hikes suitable for all fitness levels as well as Vie Ferrate and climbs, to conquer the highest peaks and discover the grandeur of these monumental mountains. The Alta Badia animal parks offer children a great opportunity to come in contact with alpine nature, the animal world as well as with the animals of the various farms. In the "Adventure Park Colfosco" fun and thrills are guaranteed for adults and children!